Do You Need A Factory? 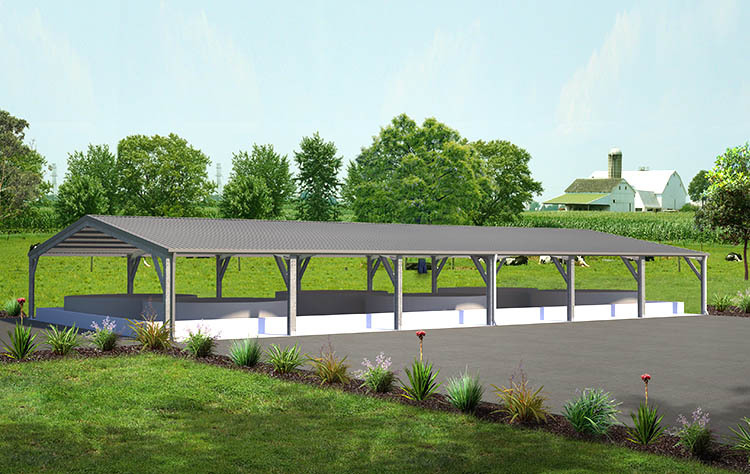 At MyKit Shed we design buildings that look like a million dollars, without the hefty price tag. You might have an idea in mind of how you wish to “dress up” your shed to make it unique to you. A sketch on the back of a napkin is all we need to get started with. 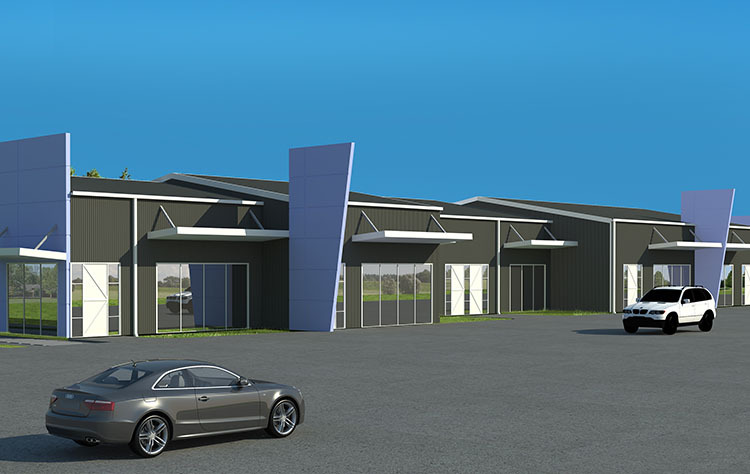 From there our engineers will develop the idea through to completion. Sometimes due to height constriction or simply to blend into the surrounding environment a Skillion Roof, or a Saw Tooth Roof or a Hip Roof building, might be what you require. 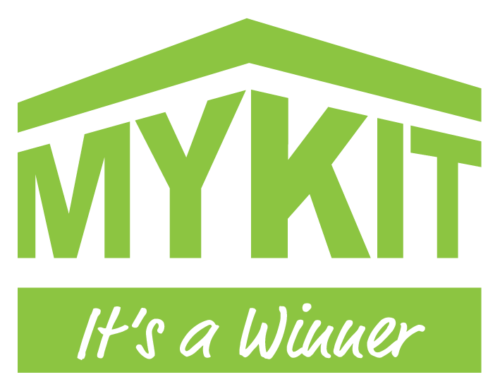 With MyKit Shed we have no restrictions on roof types because we are the designers and the engineers. 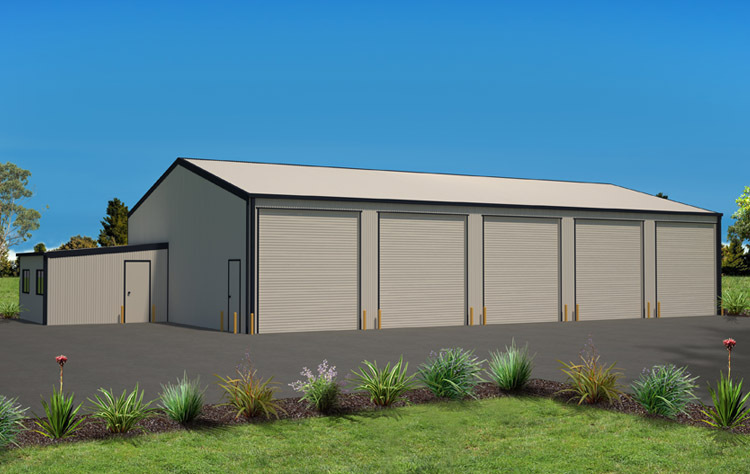 For the more specialised building types like a Chicken Shed or a Fishery, Mykit Sheds are manufactured from a fully galvanised portal steel frame which is much more resistant to corrosion than painted framed sheds. 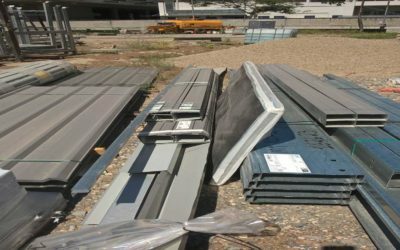 This means lower maintenance costs for you.And because that portal frame of a MyKit Shed is manufactured form High Tensile steel it is stronger to begin with, therefore uses less steel. Less steel means less cost, again saving you money. A factory is a factory and just covers floor space. 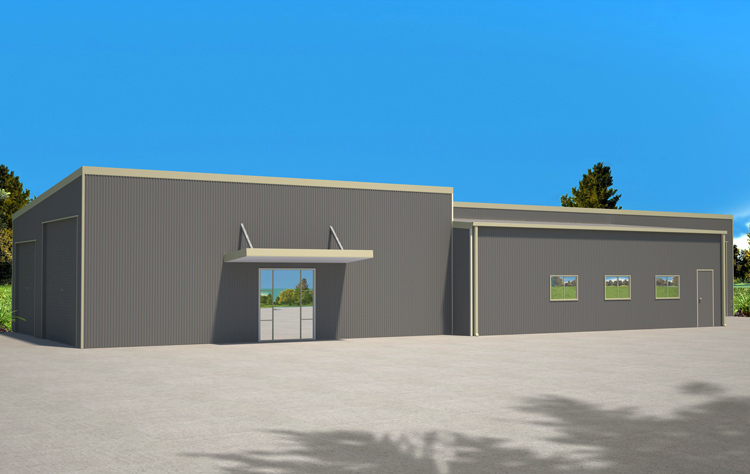 At MyKit Shed we have lots of experience in designing cost effective office blocks to go with our factories.We can design the simple or fancy, single storey or multi storey. At all times cost conscious to give you a practical office block without it costing the earth. At MyKit Shed we specialize is small to medium Aeroplane Hangers. We have doors that roll up, slide sideways or slide around the corner internally. You investment in your plane is high. 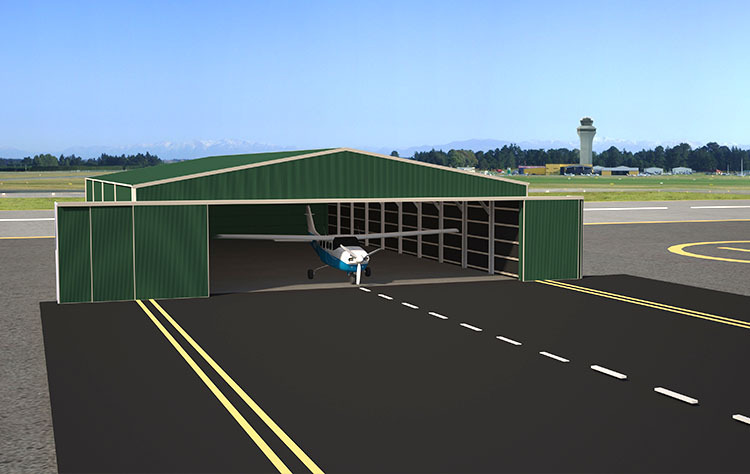 The investment in your hanger should not be.As we design and engineer our own products we know what hanger you need for which airport you propose housing your plane in. So we will you can be assured that a MyKit Hanger will not blow away in the wind because we will have designed it to the correct wind speed in the correct Terrain Category. Got a horse or a stable of horses? Need to house them or to train them? 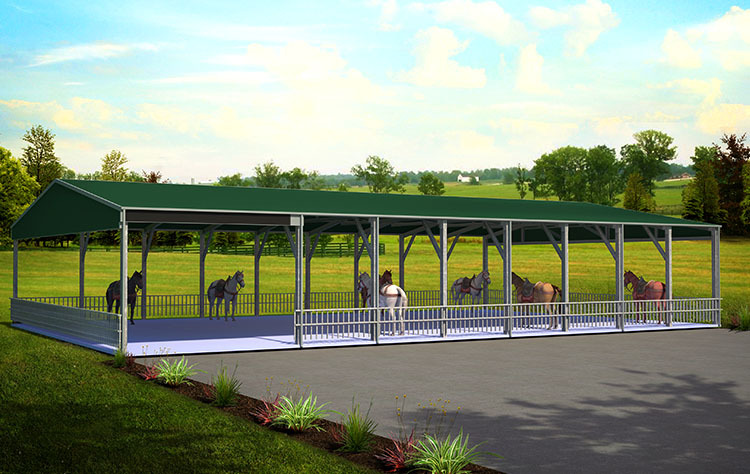 Your answer is a MyKit Equestrian stable.We can design a cost effective solution to protect your investment. 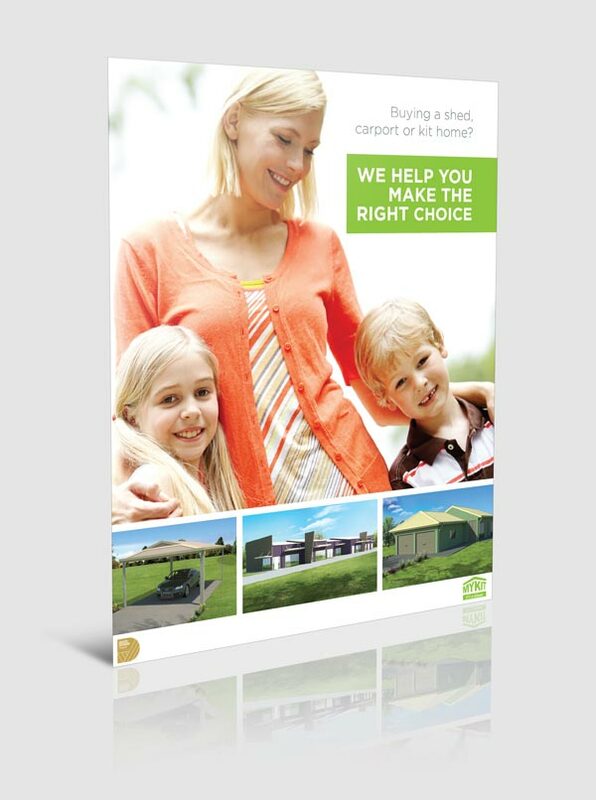 Give us a call today to see how much money we can save you for a tailored solution. 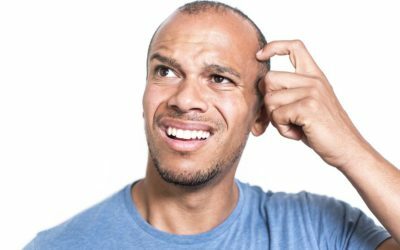 Shed Safe – What the hell?